While considering J.P. Arencibia for my Hacking Mass team on Baseball Prospectus, I wondered how he managed to get 497 plate appearances with a .227 on-base percentage. After a quick spin of the Baseball-Reference Play Index, we find that only one person in baseball history had a season with more plate appearances and a lower on-base percentage than J.P. Arencibia in 2013. That was Hal Lanier of the 1968 San Francisco Giants. As their starting shortstop, Lanier batted 518 times in 151 games, ending the season with a .222 OBP. At least he was the best defensive infielder on the '68 Giants. Bill James once wrote that "Lanier was the weakest hitter ever to play 1,000 games in the major leagues (except pitchers)". Ten* players in baseball history had a season with at least 400 plate appearances and an on-base percentage of .230 or worse. *Nine might be the real numbers, as I don't think Sport McAllister belongs on this list. Maybe I'm reading something wrong, or there's a bug on the play index. It says McAllister had 421 plate appearances in 1902, but his player pages on B-R and Fangraphs give him just 252 PA's in 1902. Joe Dugan was a 21-year old shortstop out of Holy Cross, playing for Connie Mack's Philadelphia A's in 1918. Dugan was born in a very small town in Pennsylvania, called Mahanoy City, but attended high school in Torrington, Connecticut. As a young player, he became known as 'Jumpin Joe' for his tendency to jump the club whenever he'd get homesick for New Haven. During a six month run from January to July 1922, Dugan was flipped in a few trades from the A's to the Senators to the Red Sox, and ultimately to the New York Yankees in July. 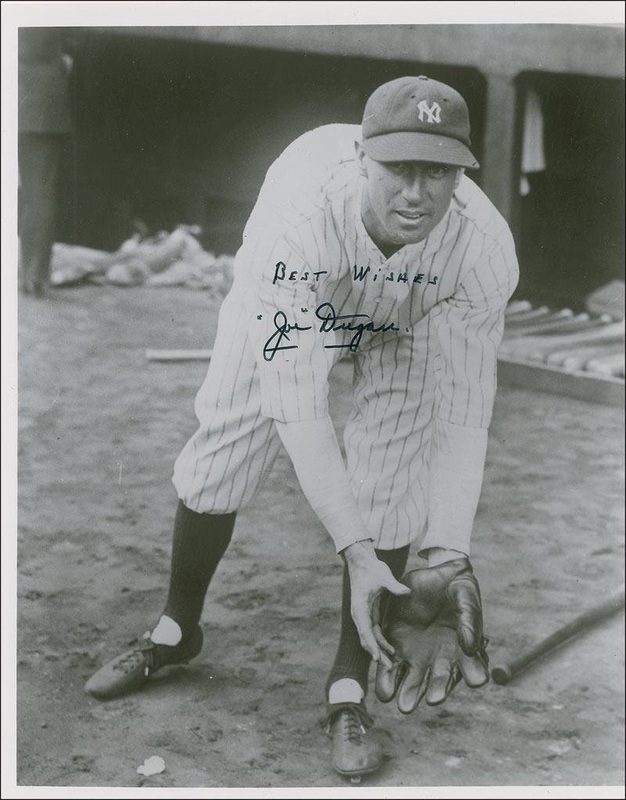 Beginning that season, Rogan enjoyed a solid run with Miller Huggins's Yankees, winning 5 pennants and 3 World Series in six and a half seasons. Dugan actually improved his hitting enough to bat .292 in 1925 and receive one MVP award. Bob Lillis could really hide his out making ability on one of the worst offensive teams of all time. The 1963 Colt 45's, holy smokes, only Al Spangler was good. Only Al Spangler was decent. Five starters with an on base percentage below .277; that's 5 out of 8 starting offensive weapons. 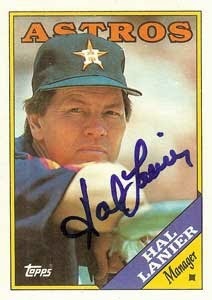 We already mentioned Hal Lanier. He actually finished the 1968 season on a hot streak. He had an unbelievable .201 OBP on August 24th, and a .296 OBP rest of the way him settle on .222 for the season. Astros fans will remember that Hal Lanier was the 1986 NL Manager of the Year, when he lead the '86 Astros to the NL West title and an NLCS match-up against the Mets. Barry Foote was the starting catcher for the Montreal Expos in 1975, as a 23-year old in his second full season. Foote started 102 games, sharing catching duties with 21-year old phenom, Gary Carter, who started 56 games behind the plate and 80 in right field. Troughout his 10-year career with the Expos, Phillies, Cubs, and Yankees, Barry Foote threw out 5% more base runners attempting to steal than league average. Rob Picciolo was on a bad Oakland A's team in 1977. The went 63-98. This wasn't as bad as the 1963 Colt 45's, but they were a bunch of eyesores. Six of their regulars had OBP's of .302 or worse. On a positive note for the '77 A's, Mitchell Page got on base (.405) with power (21 HR) and efficiently stole bases (42 SB, 5 CS). The '77 A's lead the league in stolen bases, but they had the worst OBP in the American League. Mitchell Page should be saluted, certainly one of the best players on one of the most terrible offenses, and he did it as a rookie. The Mendoza Line became a thing with Mario Mendoza's infamous .198 batting average in 1979. The 1989 Braves were also notably bad on offense. They had Smoltz and Glavine pitching well, but the offense was much like the '77 A's. The '89 Braves had a 42-year old Darrell Evans for 107 games in the National League. Andres Thomas, playing league average defense at shortstop, was not this team's greatest problem. Only Lonnie Smith hit on this team. He had a .315/.415/.533 slash line with 21 HR's and 25 SB's. That .415 OBP lead the league, but it sure didn't rub off on his teammates. Alex Gonzalez could be the first player in baseball history to make this obscure list twice if the Tigers play him 100 to 110 games this season. In 2000, like Barry Foote he was a 23-year old in his second full season. Coming up as a young Marlins prospect, Gonzalez had the reputation of a defensive wiz. That Marlins team was really young, not all that competitive, and precisely in the midpoint between the two Marlins championships in 1997 and 2003. Which brings us back to Arencibia. He could be a bit bummed to be grouped with these sub-.230 OBP's because he wasn't actually carrying such a low OBP all year last year. He had his moments above .260 OBP in April and late May, and was at .250 as late as August 17th. It really stinks for Arencibia that over the last 101 PA's last year, from Aug 18 - Sep 29, he got just 12 hits and 2 walks for a .139 on base percentage. He will have some playing time in the Rangers lineup, so hopefully he can take advantage and pop a few homes into his home park's friendly power alleys.